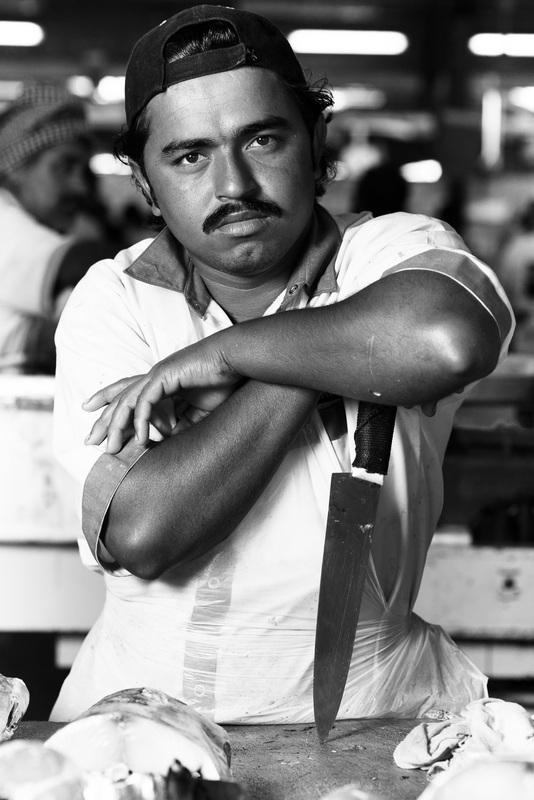 A series of posed environmental portraits from the markets, streets, and deserts of Dubai. Most of these photographs have been shot with an additional light source complimenting natural light. 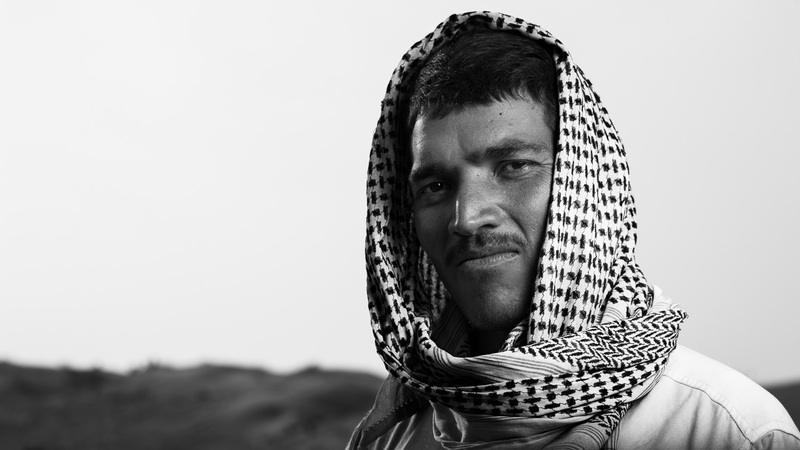 The part I enjoy the most when making these portraits is establishing a connection with a total stranger and trying to understand this person enough to decide how to capture them and what to try and highlight about them.